Rabbits are small mammals found in different parts of the world. There are several different families classified as rabbits, including the cottontail rabbit, european rabbit, and the amami rabbit. There are other species of rabbit, like pikas, and hares. Rabbits can have between 2 to 5 litters per year and generally live between four and twenty years. 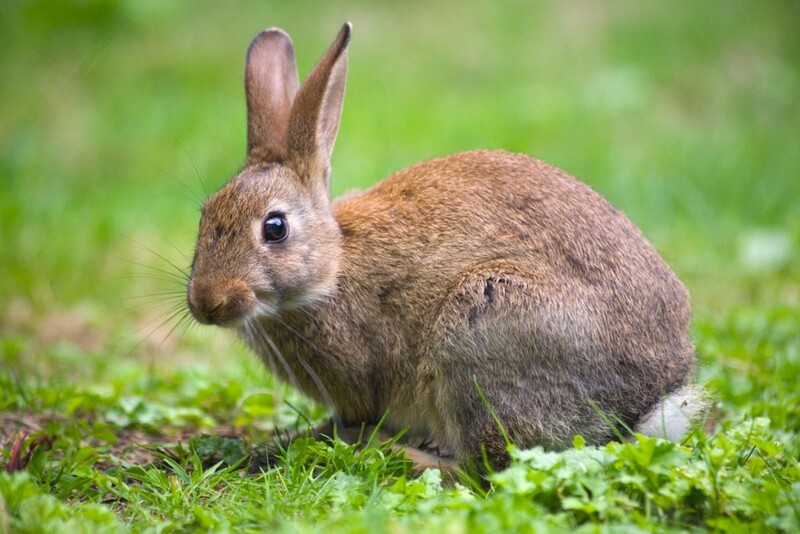 Rabbits causing problems in your lawn or garden? As a result of their appetites, and the rate at which they breed, rabbit populations are exploding in rural and suburban areas. Landscapes such as vegetable and flower gardens are feeling the damaging effects of heavy rabbit browsing. 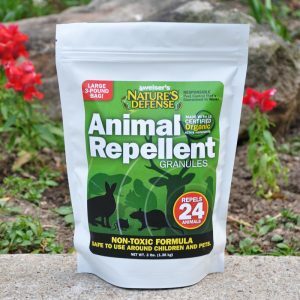 Nature’s Defense is the most powerful form of Rabbit Control available today and your natural solution that is easy to use and guaranteed to work. Now you can use the same research proven formula that professionals use as part of their animal control business. 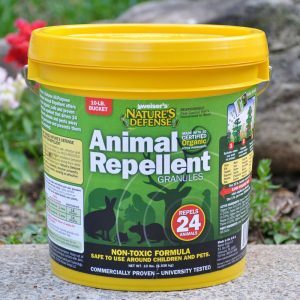 Controlling rabbits is easy by simply sprinkling Nature’s Defense organic formula around the area you want to protect; your deer problem will be solved quickly and easily. 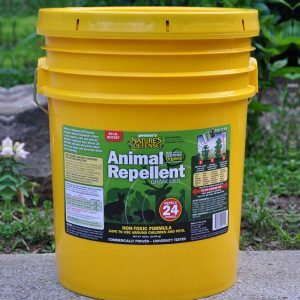 Sprinkle Nature’s Defense granular animal repellent directly over and around the areas that the rabbits are causing damage too. Apply Nature’s Defense twice a week for the first two weeks, then once a week for maintenance.